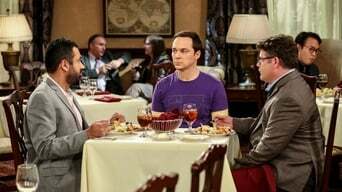 Sheldon and Amy are thrilled when their super asymmetry theory is proven by two physicists, until they try to kick Amy off the Nobel nomination; Bernadette has a big success at work. n***** We all miss you. Come back soon. 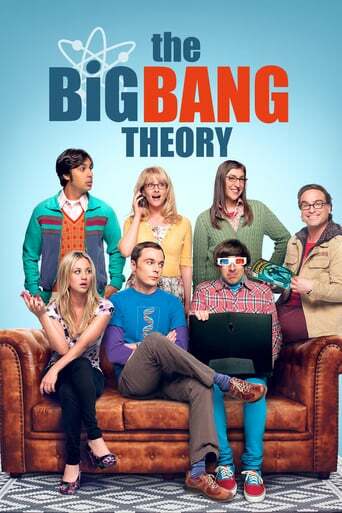 Downloading Seeding The.Big.Bang.Theory.S12E13.720p.HDTV.x264-KILLERS[rarbg] from to 0 peers.